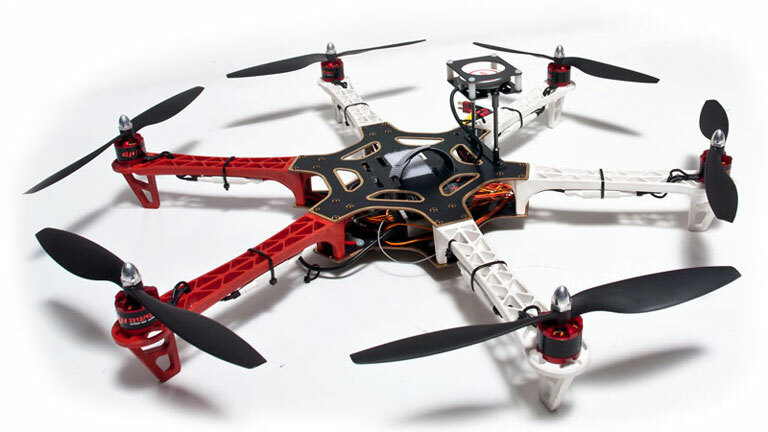 I-Drone is an Australian retail leader in hobby drone equipment. TradeGecko helps them be customer-centric. TradeGecko’s integration with WooCommerce helps us not to oversell on a product. This way we’re never disappointing customers because we always understand exactly where we sit stock-wise. I-Drone, a one-year-old enterprise based in Australia with offices in both Brisbane and Melbourne, sells drones online. A large segment of their customers are composed of hobby enthusiasts who fly their drones over the weekend in parks. Other than that, I-Drone also caters to commercial customers, and custom-build drones for organisations such as universities and production companies. Our retail manager is in Melbourne and he’s interacting with the customers here over the phone and online, whereas the distribution, packing, and assembling is all done in Brisbane - so they’re in separate locations. Everyone needs to be on the same page. TradeGecko lets us track what’s happening anywhere as a team and avoid anything getting left behind. I-Drone started off by having a WordPress e-Commerce site using WooCommerce, and gradually implementing their backend support piece by piece, as TradeGecko is integrated with WooCommerce. The final bit was syncing TradeGecko with Xero accounting software. Once this was done, their backend processes were tied together seamlessly. For example, some of the I-Drone products are just one item in a box – it’s really straightforward, but some of the drones have close to twenty different product SKUs that make up one product. So if one of those smaller components happens to be out of stock, it will automatically be updated through TradeGecko into WooCommerce, switching the product availability status from ‘Buy Now’ to ‘Pre-order’ on the website. In addition, the guys at I-Drone are huge fans of the TradeGecko system user interface and how user friendly it is. In the next five years, I-Drone is looking at opening a retail flagship store for their products, complete with a showroom offering unique, hands-on shopping experiences for customers to try drones out before they decide to get one. TradeGecko will be a big part of the future of our business.